Meet the 12 startups of the 2017 #TaiwanRocks Tour! After our mascot Todd the cat charmed everyone last year at TCDisrupt SF 2016 at Taiwanese Pavilion, Taiwan Startup Stadium will land in the US this May again for adventure, not only you can check out the 12 startups of the brand new #TaiwanRocks Pavilion at TechCrunch Disrupt 2017 NY ,we will also host demo day both in San Francisco and New York city. Save the dates now, we are super excited to meet you! After a fantastic trip to the Silicon Valley and New York City last year, this May we’re headed back for more! We’ll be taking 12 promising Taiwan startups (and everyone’s favorite mascot, Todd the Rock Kitten!) to TechCrunch Disrupt 2017 NY, Propelify Innovation Festival, 2 demo days in both San Francisco and New York, and even more opportunities to meet with investors, international media, partners, and new customers! If you’re in town, come by and find our #TaiwanRocks Pavilion or register at one of our demo day events below! AWe are excited to introduce 12 up-and-coming Taiwan startups in VR, AR, Fintech, TravelTech, E-commerce, and IOT to show San Francisco and New York City why #TaiwanRocks! These early-stage teams were chosen from dozens of competing startups at our February ROCK the MIC USA by a panel of expert judges including WI Harper Partner Yvonne Chen, International Community Radio Taipei General Manager Timothy Berge , and our very own Taiwan Startup Stadium General Manager Holly Harrington. Be sure to LIKE & FOLLOW them to show your support! Adenovo is an AI-driven risk-management tool for auto financing that helps banks cut costs by 90%. Akohub’s AI-driven marketing platform keeps ecommerce vendors connected with visitors via dead simple social ad targeting and a friendly chatbot. Bitmark is the property system for the digital environment that allows you to turn your personal data and digital assets into unique property. CakeResume modernizes the job search by enabling anyone to craft a slick, media-rich online resume in minutes. Jobalaya is an introvert-friendly recruitment platform for job seekers to get referrals with zero networking. LyraVR is a music creation platform for musicians and fans to compose, perform, and share in a fully interactive virtual space. 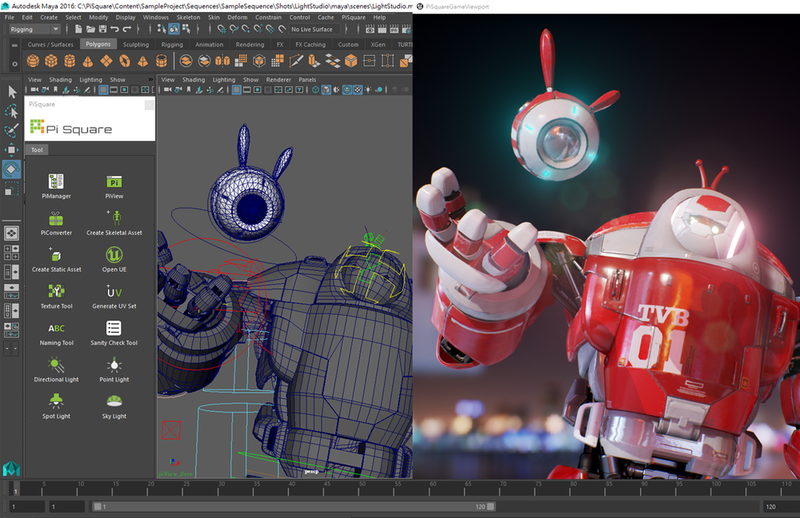 Pi Square delivers real-time and collaborative power to animation production by increasing rendering speeds an average of 1000x. PicSee is a link shortener that boosts social media engagement through eye-catching customization. Pointimize is a sleek metasearch engine that allows you to easily compare miles, points, and cash deals across leading hotel and airline loyalty programs. SurveyCake is an intuitive cloud-based survey builder with customizable event triggers and seamless integration with your CRM. Toii is a location-based AR game and travel platform that connects businesses to customers in major cities around the world. U-GYM is a pocket-sized deep-tissue massager that soothes muscle pain and relieves stiffness in just under 30 minutes. Are you looking for our history to TechCrunch Disrupt?